Many of our customers are migrating their existing Exchange infrastructure to the cloud. 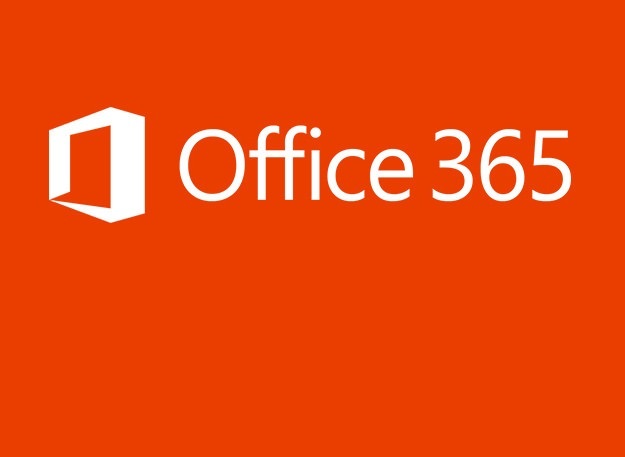 Microsoft Office 365 is the most commonly used option. But what needs to be done to an existing AgendaX installation that is configured to access the on-premise Exchange servers? This largely depends on if you make the transition to Office 365 in one step (batch) or in several steps over the course of weeks / months. If the transition is done in one batch, you will only need to reconfigure your existing installation. If you have many mailboxes to migrate and this will take a while, we suggest to setup a second instance of AgendaX on the same server. This will allow for a smooth transition and will at any time show all user calendars (both on-premise and migrated mailboxes) in the AgendaX views. You will need to uninstall MAPI/CDO (Exchange Server MAPI), if installed, and install an Outlook 32bit client (Outlook 2013 or later) on the AgendaX server. Also, the AgendaX mailbox needs to be migrated to Office 365 first, before you start migrating user mailboxes. Then, create the Outlook profile and make sure that Exchange Cache mode is disabled in the Outlook profile. Enter the Outlook profile name (either in AgendaX Setup if you are setting up a new instance of AgendaX or in AgendaXCfg.exe if AgendaX is already installed under MSX Version / Outlook MAPI Client / Outlook Profile Name). The Standard- Name for the first Outlook- Profile that is configured is ‘Outlook’. The Service is a UK government funded service for all young people aged 13 to 19 (up to 25 for those with a learning difficulty or disability). It provides information, advice and guidance as young people make the transition from full-time education to further education, training and employment. The Personal Advisers at the service are a vital resource, offering help and Support on the many issues young people may be faced with such as health, housing, money, education, training and employment. The diversity of issues handled, combined with the degree of accessibility on offer (including telephone conversations and personal meetings at a wide range of locations) meant that the Service needed an efficient way to ensure comprehensive coverage of the availability and whereabouts of staff. Although staff at the Service make extensive use of Outlook calendaring to manage their diaries, it was difficult to see who was free to take a particular call, identify when or where it might be best to contact a colleague, or establish when someone next had a gap in their diary in order to arrange meetings. A recommendation from a colleague pointed the ICT Manager in the direction of AgendaX. AgendaX extracts Outlook calendar information stored by Microsoft Exchange Server and makes it available on the company intranet as a series of web pages that can be tailored to reflect corporate style templates. Users benefit from a consolidated update of their co-workers whereabouts via daily, weekly and monthly ‘planner-style’ views. AgendaX works in conjunction with Outlook, automatically publishing the free/busy times from all users’ calendars as a series of customizable web pages that can be accessed via the corporate intranet. A ‘Who is where?’ view gives an instant snapshot of where everyone is together with their contact details. Weekly, monthly, quarterly and even yearly views show a consolidated ‘wall planner’ style overview of meetings, holidays, days off sick etc. Users can drill down on detail as required, and create their own groups of co-workers to view at once. As well as showing the availability of people, AgendaX can be used to depict the availability of other corporate resources such as conference rooms and presentation equipment. At one site of the Service, it is used to control allocation of the limited number of available parking spaces! 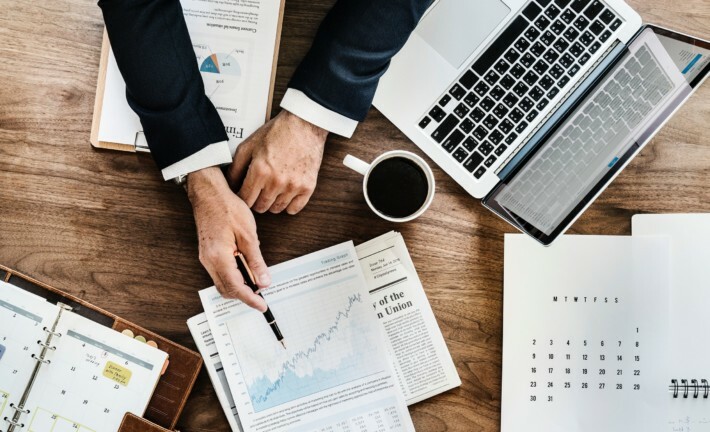 Many organizations use AgendaX to support their business operations and maximize their investment in both their Exchange environment and their human resources. “We selected AgendaX following a short evaluation period. Installing it was relatively easy but we did need to pay careful attention to the manual, especially as we wanted to maximize our understanding of the various enhancements available beyond basic sharing of calendars, such as changing default layouts and color schemes. We genuinely have found the support very helpful and we look forward to tailoring AgendaX further for our organization” concludes the ICT Manager. AgendaX provides a simple, concise way of seeing the whole company’s whereabouts in a single view. Save time by booking and scheduling meetings in a group calendar with an overview of availability. You can create and maintain calendar groups. Manage and create a set of calendars that you want to display together. AgendaX offers organizations a highly customizable service that works seamlessly with Exchange Outlook Calendar to provide an advanced, web based team calendaring service. Multiple views, including point in time, weekly, monthly, bimonthly and the entire year. 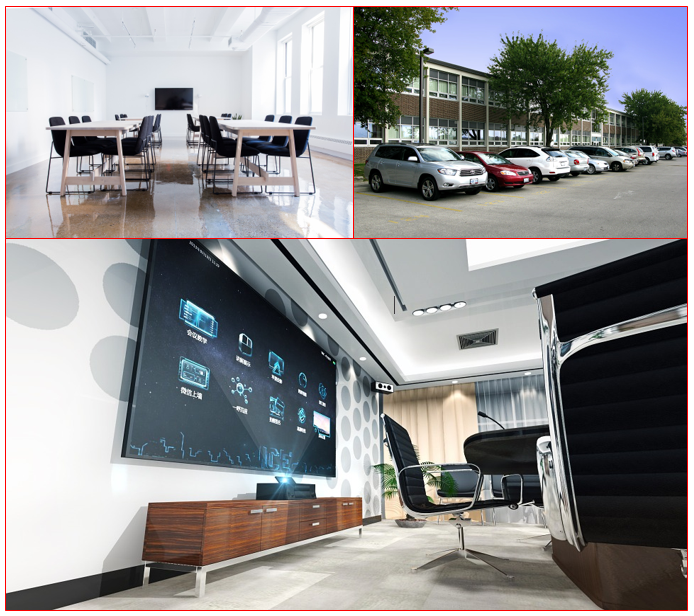 Customizable to reflect corporate identity & business needs. User-defined groups - no need for administrators to define ad-hoc groups. Ability to text-search all calendar entries. Displays required Outlook properties (Mileage, Billing etc.) including user-defined Outlook fields. Optionally displays phone, fax, mobile, department, picture, photo etc. for each user. Ability to suppress meetings marked as ‘private’. 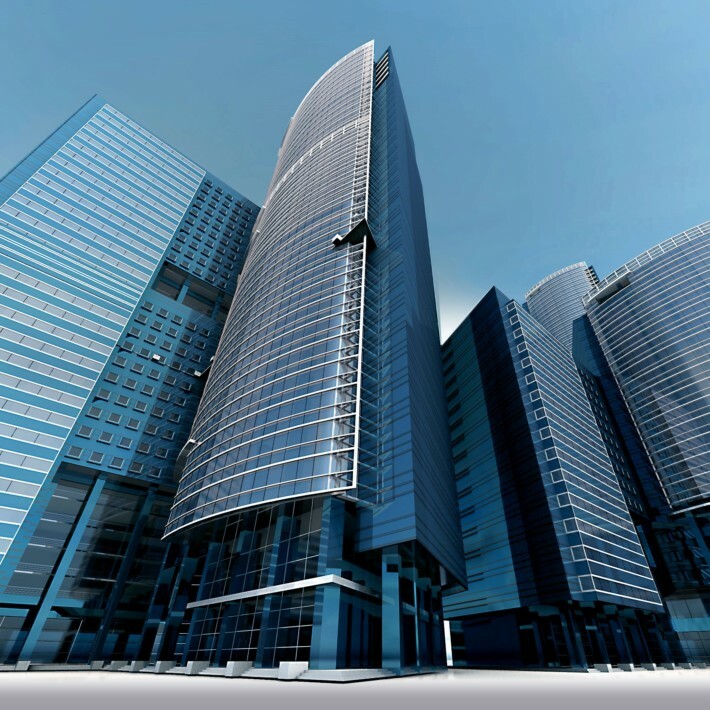 Provides a consolidated view across several Exchange servers and locations. AgendaX gives you overviews of multiple calendars and lets you plan meetings when in or out of the office. 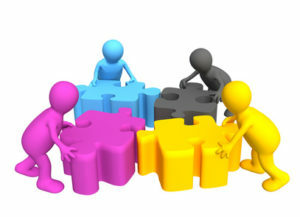 Views can reflect current project team members, department groups, locations, or whole companies. Even views across different companies are possible. AgendaX is a web based calendar software that improves efficiency in scheduling within your organization and synchronizes in both directions with Microsoft Exchange and Office 365 mailbox calendars. AgendaX helps improving your company’s efficiency by providing statistics on how employees spend their time, how meeting rooms and other equipment is used. For instance, a project manager can determine how many hours have been spent on a specific project. This makes it easy to plan similar projects in the future. The head of a department may need to print an overview of his colleagues’ vacation schedule or determine how many working hours were spent on customer support, meetings, customer visits, etc. 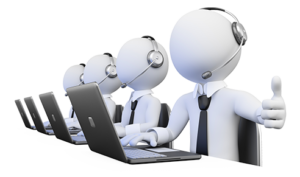 The phone operator / receptionist needs to know who is free and who is busy to transfer calls in an efficient way. Thanks to AgendaX’s “Who is Where” view, this information is retrieved in a minimum amount of time, the customer feels welcome and efficiently served. Customer representatives need an easy and efficient way to know which technician can visit a customer when, and book the appointment directly into his/her calendar. There are many more examples of how AgendaX can improve efficiency in all parts of your organization. Promote efficiency with group overviews and improve Customer service by seeing at a glance which employees and resources are available or are due to become available. The rich set of views, including an instant ‚who is where‘ snapshot, as well as daily, weekly and monthly views for individuals or groups of users give you the information you need at a glance. You’ll never need to open other people’s calendars or check their availability to schedule a meeting. With just a few mouse clicks you can send meeting invitations to required attendees. 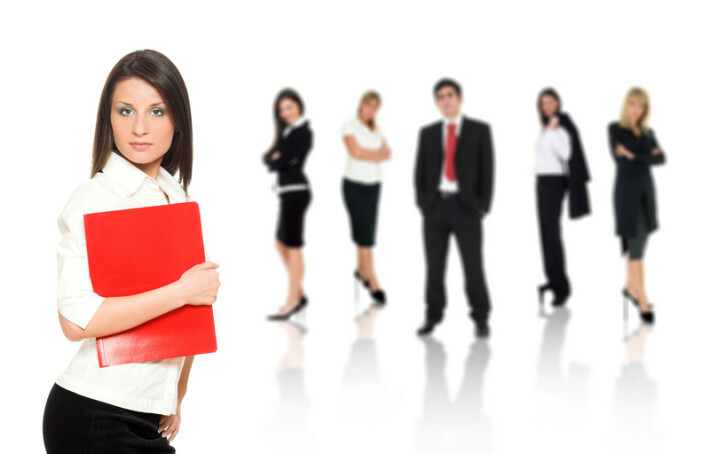 Dynamic assignments of users to groups (departments / teams) relieve Exchange Administrators to a great extent. You can, for example, use Exchange distribution lists to form AgendaX groups. 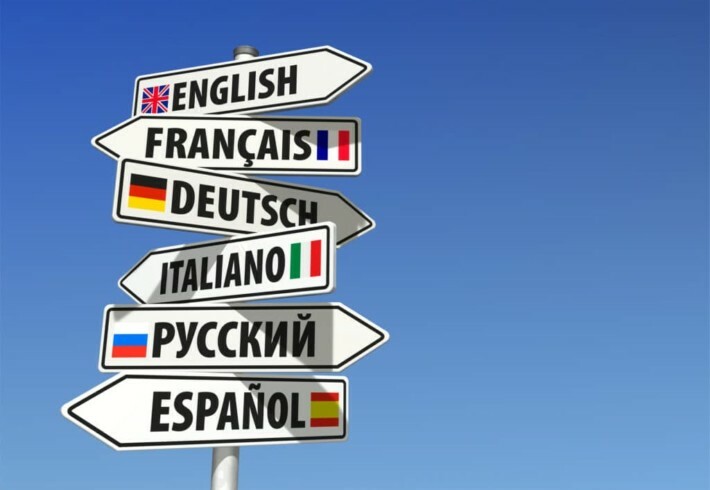 AgendaX is very flexible, supports many languages (German, English, French, Italian, Danish, Norwegian, Swedish, Dutch, and Polish), and rationalizes multiple organizations, sites, and time zones. AgendaX keeps private calendar entries private. AgendaX has a large variety of functions and filters, yet keeps the interface simple. User-specific views (e.g. vacations, courses, sick leaves) and statistics can be created easily. Useful statistical functions: Appointments with the same subject can be statistically analyzed. The utilization of employees is automatically calculated. Every AgendaX view can be exported to Excel (csv). AgendaX offers you clarity in scheduling for your Outlook calendar data, so that you always get a quick answer to the question: Who is where? No matter what your role in your company, you will immediately benefit from the increased efficiency throughout the business. AgendaX allows users to create and maintain their own views to reflect team members and colleagues on current projects - without the need for Exchange Administrator intervention. 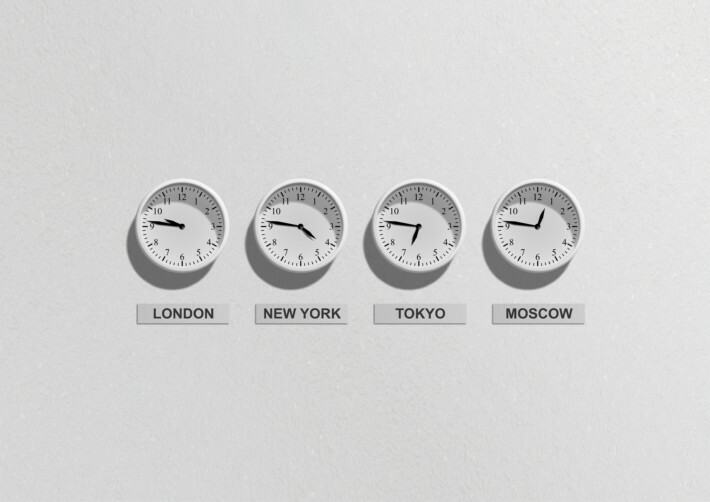 AgendaX is extremely flexible and can integrate across multiple countries and different languages: in a global multi- server infrastructure, AgendaX will seamlessly manage multiple time zones and allow global views of staff availability and resource allocation. AgendaX has a large variety of functions. User-specific views and Statistics can be created easily with just a few mouse clicks. AgendaX was designed specifically to meet the requirements of Microsoft Exchange environments and is compatible with all Exchange Server versions. 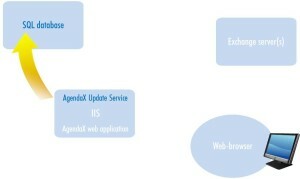 AgendaX is installed on your IIS server and does not need any components installed on your Exchange Server. Thanks to the web-based user interface no client installation is required. writes it into a central AgendaX database. Microsoft Internet Information Server publishes this data as dynamic HTML pages in graphical overviews on your Intranet or Extranet. AgendaX includes a variety of different views, including a "Who's Where" snapshot, especially useful for receptionists, since it displays exactly what staff are currently doing at a given moment. This gives an overview of the present availability in the whole company. The weekly view shows meetings as bars spanning the appointment period. Availability is shown using different colours (free, tentative, busy, out of office), or categories. Clicking on a status or category filter reduces the meetings shown to the ones that correspond to the selected criteria. You can get detailed information about the meetings by hovering over the bars. The integrated full-text search functionality helps you even further to effortlessly find meetings. You can easily create user-specific views, as for example, a monthly holiday schedule. Even more detailed summaries, with subjects, locations, and participants directly shown, are no problem for AgendaX. Each view provides navigational features that let you select the dates you wish to look at. 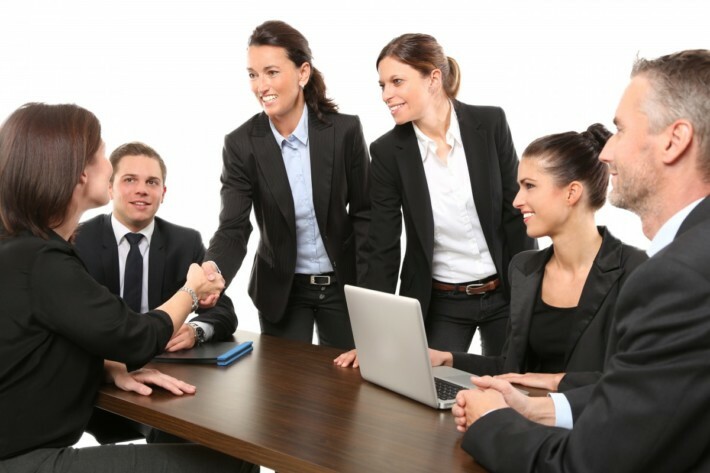 AgendaX has administrator-defined groups and personal groups, in which every employee can set their own groups of people that are important to them. Data from the Active Directory like Department and phone numbers can be accessed by clicking on the username. Appointments can be created quickly and easily directly in AgendaX. Optionally, AgendaX can automatically select members of the currently displayed group as attendees. Useful statistical functions are available in AgendaX. 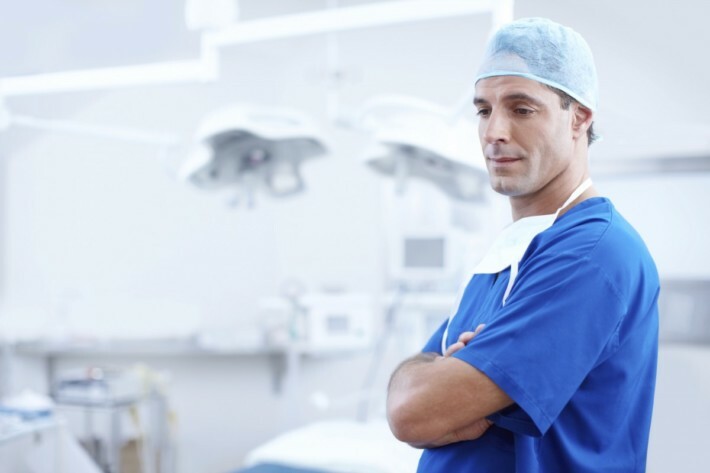 Appointments with the same subject can be statistically analyzed. You can also apply any filter that you wish. The utilization of employees is automatically calculated. As you can see, AgendaX is very versatile, increases efficiency, and simplifies group scheduling a great deal. AgendaX – group calendaring made easy! You can configure an unlimited number of individual groups that consist of Exchange distribution lists and individual users. 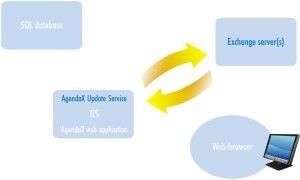 The members of these groups are the users whose calendars will be displayed by the AgendaX web application. Users that are not part of any group will not be scanned and therefore will not be available in the AgendaX views. The groups you define in the AgendaX Configuration are Administrator defined groups and will be available to all AgendaX users. If you do not want to make all Administrator defined groups available to all users, you can enable the “Group membership required to view group” feature to only display groups that the currently logged-in AgendaX user is a member of. You can also setup different installations of AgendaX to separate groups of users, if they are not allowed to see each other’s data. 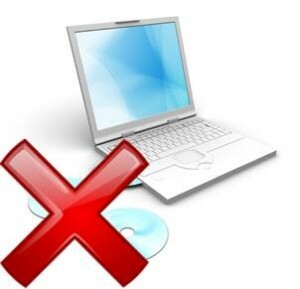 Separate installations can be secured with NTFS or virtual directory permissions. Each AgendaX user also has the possibility to define up to 9 personal groups that are only available to him / her. Personal groups are defined in the AgendaX web interface. It is possible to install AgendaX on different servers, in different Active Directory forests, locations, Exchange Organizations, or even different companies, and write with all installations to the same database, to get a consolidated view of otherwise unconnected mailbox calendars. 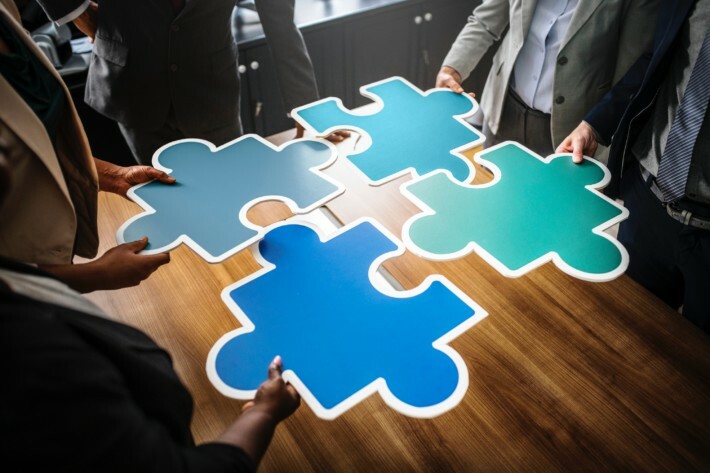 You have several possibilities of connecting different AgendaX sites, even if they don’t share the same Active directory forest, domain, or even companies. All connection methods allow you to share calendar data between the sites, view calendars of multiple sites, and even book meetings with attendees of several sites. This is the simplest method of connecting different AgendaX Sites. Each site reads its local Exchange calendars and writes the data to a central database that is hosted on one of the sites. This connection method works as follows: Each Site reads its local Exchange calendars only and writes to a local SQL database. A script on the SQL servers is executed to copy user information (not calendar data) to the other SQL database. 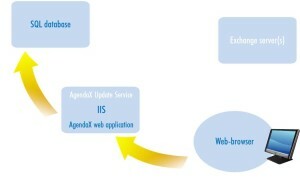 The AgendaX web application connects to the databases as needed, depending on which users are involved in a view. This method is suitable when you need to control which users will be visible on the other site and you want to keep data transfer between the sites to a minimum. It can also be used if you only want users from Site B to be visible on Site A, but not vice versa. AgendaX is a resource scheduling tool that makes it easy for Outlook users who are organizing company resources, to see when resources are booked, and when they are next available. At the same time it serves as a team calendar that shows where people are and when they can be booked for a meeting or activitiy. Features include team / location / department oriented views providing the user with an overview of many calendars, managing multiple calendars in one view, book resources such as meeting rooms and company vehicles, as well as employees, and modify existing appointments. 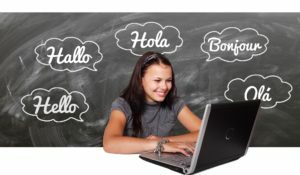 Exchange resource scheduling the easy way! Resource overviews include daily, weekly, bi-weekly, monthly, quarterly, and yearly views that show availability of resources and team members. Categorized meetings can be filtered, to only show appointments that correspond to specific categories. AgendaX is a group calendar that seamlessly manages multiple time zones and allows global views of resource and staff availability. AgendaX incorporates many features that allow you to take advantage of Outlook calendaring, Active Directory attributes, and web views to give you the ultimate corporate resource portal. Best of all, no client installation is necessary and nothing gets installed on Exchange Server. AgendaX supports all Exchange server versions, as well as Exchange Online / Office 365. 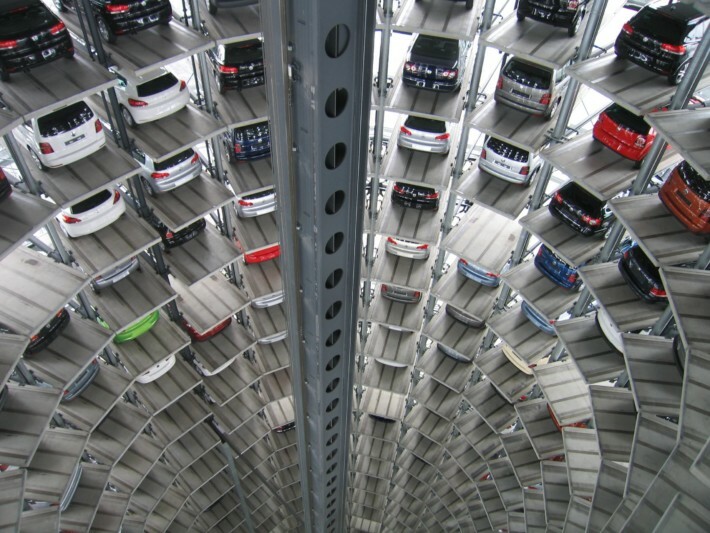 AgendaX is a company vehicles scheduling tool that makes it easy for Outlook users who are organizing company vehicles, to see when company vehicles are booked, and when they are next available. At the same time it serves as a team calendar that shows where people are and when they can be booked for a meeting or activitiy. Features include team / location / department oriented views providing the user with an overview of many calendars, managing multiple calendars in one view, book company vehicles, employees, meeting rooms, or other resources and modify existing appointments. Company vehicles overviews include daily, weekly, bi-weekly, monthly, quarterly, and yearly views that show availability of vehicles, other resources, and team members. Categorized meetings can be filtered, to only show appointments that correspond to specific categories. AgendaX is a group calendar that seamlessly manages multiple time zones and allows global views of company resources such as vehicles, staff availability and resource allocation. AgendaX incorporates many features that allow you to take advantage of Outlook calendaring, Active Directory attributes, and web views to give you the ultimate corporate resource portal. AgendaX is a meeting room scheduling tool that makes it easy for Outlook users who are organizing meeting rooms, to see when meeting rooms are booked, and when they are next available. At the same time it serves as a team calendar that shows where people are and when they can be booked for a meeting or activitiy. Features include team / location / department oriented views providing the user with an overview of many calendars, managing multiple calendars in one view, book meeting rooms, employees, company vehicles, or other resources and modify existing appointments. 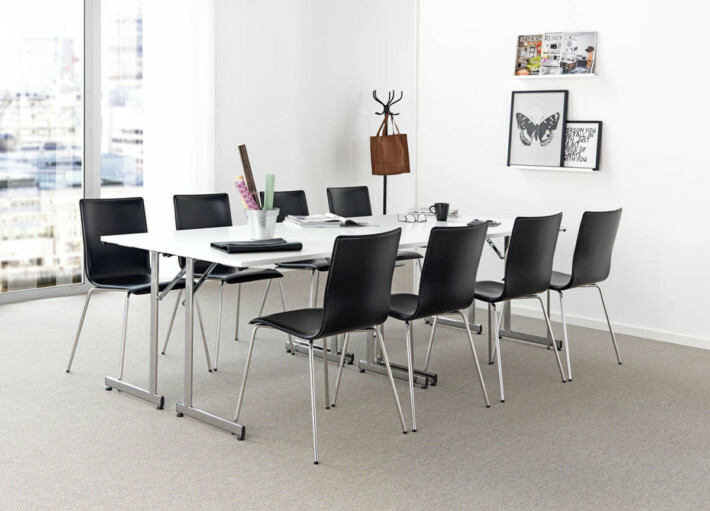 Meeting room overviews include daily, weekly, bi-weekly, monthly, quarterly, and yearly views that show availability of rooms, other equipment, and team members. Categorized meetings can be filtered, to only show appointments that correspond to specific categories. AgendaX is a group calendar that seamlessly manages multiple time zones and allows global views of meeting room and staff availability, as well as resource allocation. AgendaX incorporates many features that allow you to take advantage of Outlook calendaring, Active Directory attributes, and web views to give you the ultimate corporate resource portal. AgendaX is a group scheduling tool that makes it easy for Outlook users who are organizing employees, to see where people are, and when they are next available. At the same time it serves as a team calendar that shows when team members can be booked for a meeting or activitiy. Features include team oriented views providing the user with an overview of many calendars, managing multiple calendars in one view, book employees, meeting rooms, company vehicles, or other resources and modify appointments. 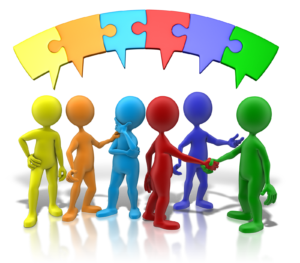 Group overviews include daily, weekly, bi-weekly, monthly, quarterly, and yearly views that show availability of team members. Categorized meetings can be filtered, to only show appointments that correspond to specific categories. AgendaX is a group calendar that seamlessly manages multiple time zones and allows global views of staff availability and resource allocation. AgendaX incorporates many features that allow you to take advantage of Outlook calendaring, Active Directory attributes, and web views to give you the ultimate corporate resource portal.